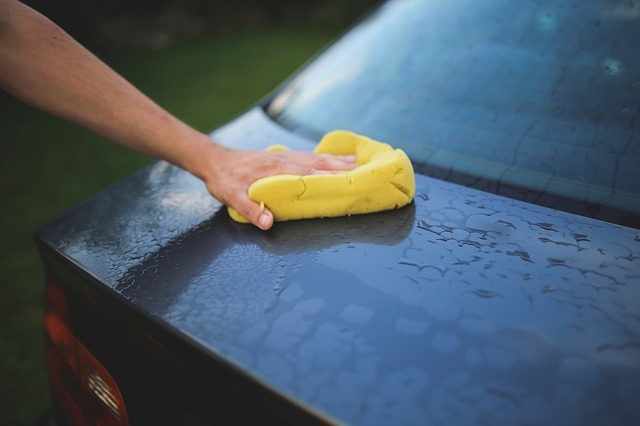 If you cannot clean the stain on your leather or vinyl seats, you can lightly dab it with alcohol. But first do the test if it won’t affect the color. Apply the alcohol on the stain by using a Q-tip. Remember to not put it too much on your seats. More alcohol means that the dyes in your seat will rub off. Use it so much as is needed, nothing more. If you don’t have some big specific stains on your seats, you can do great mix of substitutes. You have to mix one part of vinegar with one part linseed oil. After that you can easily remove dirt and have the leather with sheen. It’s another way to clean your seats. Thanks of that, you can easily clean small dirt on your leather. Remember to do the test on small area to not destroy color. A soda is one of the best deodorizer in home so you can use it in your car. Thanks of that, you will dismiss all of bad car smelling. All you have to do is putting soda on your cloth seats and the cloth floorboards. Leave it for few hours (it might be on whole night). Then vacuum it. That’s all! You can also add some dried herbs for example roses with the baking soda. A natural plant-based soap is great product to clean your car or bicycle. Remember that all you rise off your car will go to the local water watershed. If you use natural ingredients you don’t have to worry about impacting environment. You can make eco-friendly and cheap frugal cleaner. All you need is one cup of water, ½ cup of vinegar and ¼ cup of alcohol. Mix them and put to a spray bottle. It is really great mix that makes your windows will shining. Of course it’s just a few advice about organic way to wash your car. Please remember to not waste water. You can use bucket and sponge. Don’t leave running water. While you are cleaning turn the water off. There is a lot of ways to care of environment. 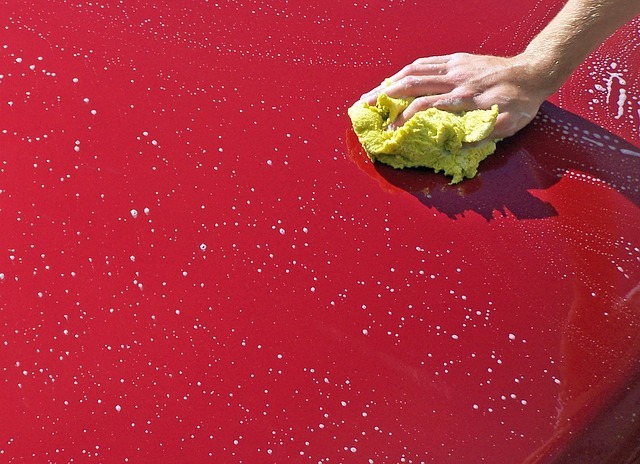 If you have checked possibilities to clean car describe them in comments. Keep Green!